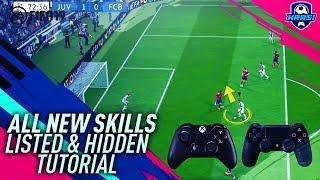 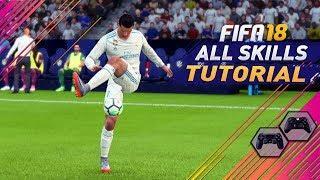 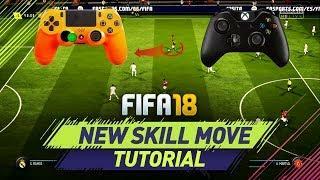 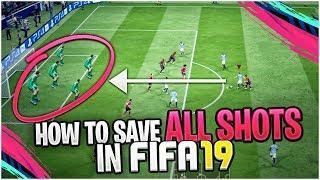 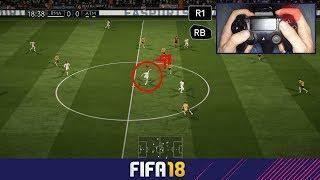 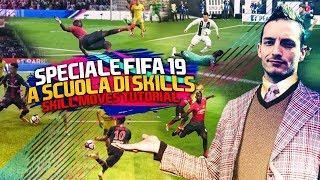 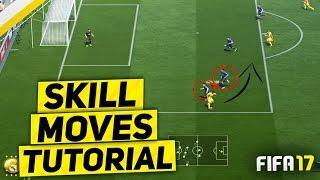 Fifa 18 dribbling and skill move tutorial on all the new skills. 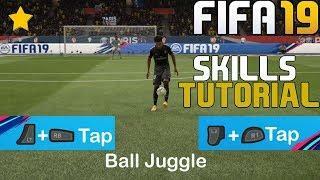 This includes the bridge skill move, okocha sombrero flick, forward sombrero flick, and the cruyff turn. 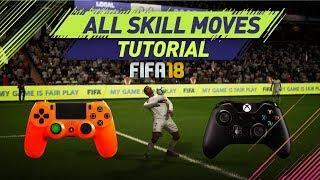 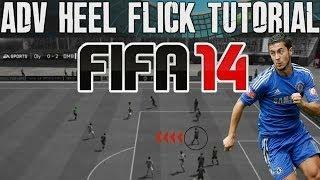 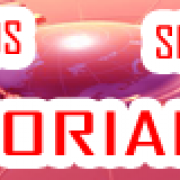 In-Depth breakdown on how to perform each skill move and when to perform them.